In a recent "Photography Talk" column, I discussed developing an awareness of light and its relationship to the subjects in your photographs. Light and shadow become integral parts of composition when skillfully incorporated, and should be your first consideration before setting up to make a photograph. 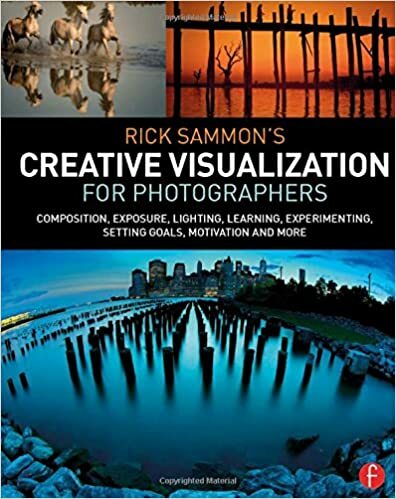 When lighting conditions have been evaluated and the camera position chosen to take best advantage of the light/subject relationship, the next step is composing the photograph. Composing a photograph is essentially an editing process - deciding what to leave in and what to leave out. There are basic accepted criteria for good composition that, when applied, will help you achieve visual harmony or dynamic tension. Faithfully following all the "rules" of composition will not necessarily culminate in a good photograph. The rules are intended more as guidelines than strict dogma, but they will help you design well-balanced images that are pleasing to the eye. 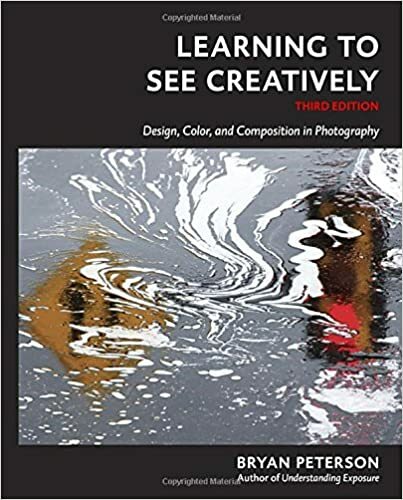 While it may be the subject that initially attracts viewers to stop and look at an image, it is the artistry of composition that holds them there. It is usually best to have one main subject as the focal point because a photograph can successfully tell only one story. The main subject can be one object or several, and you may decide to include a secondary subject. But make sure nothing detracts from the focal point. Lacking a strong center of interest forces the viewer to search for something to observe, eyes seeking a resting place. Always give the focal point sufficient prominence in the composition so that all other elements are subordinate. Even if the focal point is small, it can be given prominence by composing empty space around it. The exact center of any composition is not a satisfying place for the viewer's eye to come to rest. 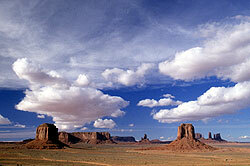 With the main subject placed in the center, the viewer is less likely to explore the rest of the photograph. In fact, it is preferable to keep the viewer's eye moving. To create movement in your photographs and to avoid the static bull's-eye composition, use the rule-of-thirds guidelines for off-center placement of the main subject. It is the traditional way to create a well-balanced composition and has been used by artists for centuries. To apply the rule of thirds, imagine the scene in your viewfinder divided into thirds both horizontally and vertically, similar to a tic-tac-toe grid laid over the scene. 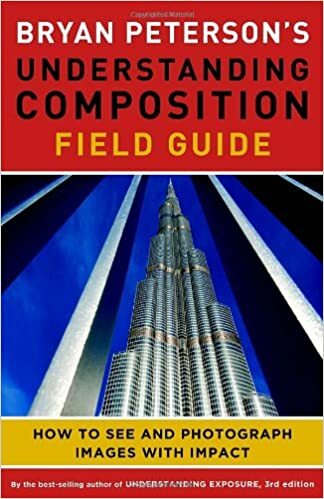 Place the main subject and other important elements of your composition along the grid lines or at the points where the grid lines intersect. Employing the rule of thirds not only helps avoid symmetrical composition but also provides a pleasing proportion of space around the main subject to prevent distracting tension between the focal point and the edge of the frame. 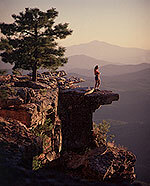 A common compositional faux pas occurs when the horizon is positioned directly through the middle of the frame, bisecting the scene. 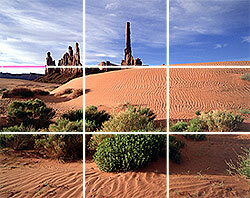 Utilizing the rule of thirds, the horizon is placed near one of the grid lines. This will lower or raise the horizon in the frame and give emphasis either to a dramatic sky or an interesting foreground. The best way to present a clear message in a photograph is to keep the composition simple. The fewer elements you have to work with, the easier it is to design a pleasing image and control the viewer's eye movement. 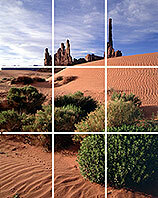 There are several ways to simplify a composition, but the primary method is to move in closer to the main subject. Photojournalist Robert Capa said it best: "If your pictures aren't good enough, you're not close enough." Whether you physically move the camera position closer or zoom in optically, getting closer allows you to fill the frame with the subject, paring the composition down to its essential components. 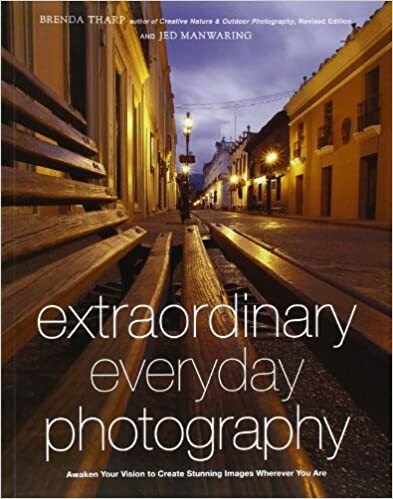 It removes visual distractions from the edges of the frame, eliminates superfluous elements and defocuses the background. Shallow depth of field helps to isolate the subject from a busy background by blurring objectionable clutter, and may even create soft pools of complementary color behind the subject. Another compositional technique to create energy and movement in a photograph is the use of leading lines. Whether they are graceful curves or dynamic diagonals, all lines should lead the viewer's eye to the focal point. But be careful with the use of leading lines. They can also work against you by directing the eye away from the subject or, if the line divides the photograph in two, leading it right out of the image. Let the lines in your composition decide if the scene should be shot horizontally or vertically. 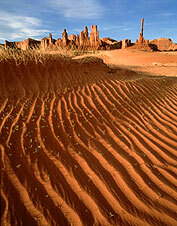 If the scene presents long vertical lines, compose vertically to take full advantage of them. When presented with strong horizontal lines, use a horizontal camera orientation. This plays to the strengths of the composition and also will help to avoid wasted space at the edges of the frame. Be aware of white or light areas in your compositions. The viewer's eye will always go to the brightest part of a scene, so eliminate any bright spots that will pull attention away from the main subject. Look for repetition of shapes and textures. Patterns create rhythm and motion in a composition. Compose boldly using sweeping diagonal lines. Long horizontal lines can be static and visually boring. Conversely, diagonal lines add visual energy. Change camera angle to pivot prevailing lines so they don't run parallel to the top and bottom edges of the frame. Try using a wide-angle lens. 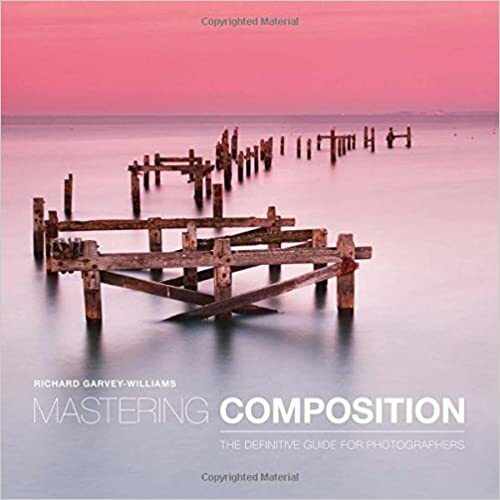 Compose for a foreground, middle ground and background with overlapping compositional elements to create a three-dimensional effect in a two-dimensional photograph. Obviously, I am only able to scratch the surface of composition basics in this space. There are many other techniques that can lead you to visual harmony. 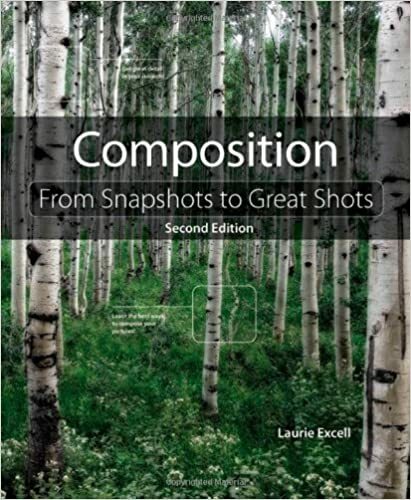 And then there's the other side of the coin - how to successfully break the rules of composition to create dynamic tension. But it is important to know and practice the basics before deviating from them. After they have become second nature to you, begin to experiment. It's okay to break the rules, but do so knowingly and intentionally. When you know and understand the basics of good composition, you will be free to roam the spatial relationships within your viewfinder.